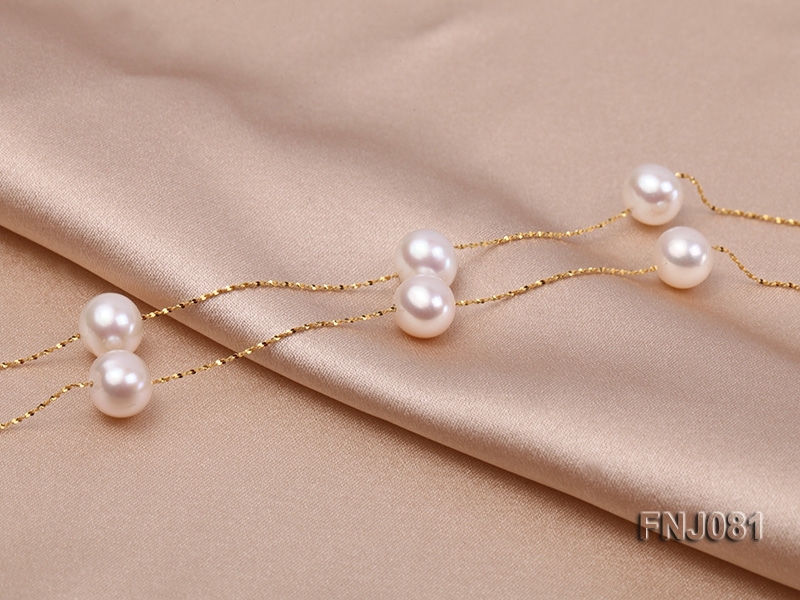 Pretty station necklace made of 8mm white round freshwater pearls and a shining gold chain. 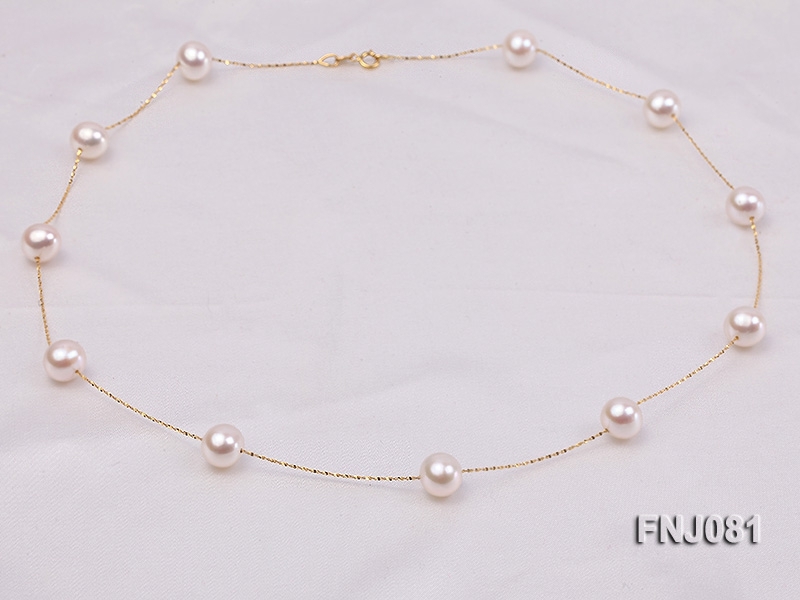 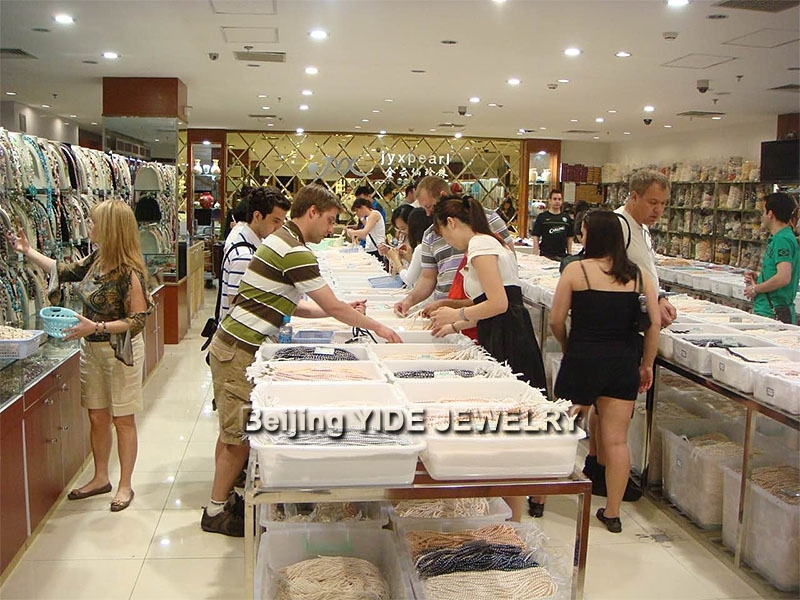 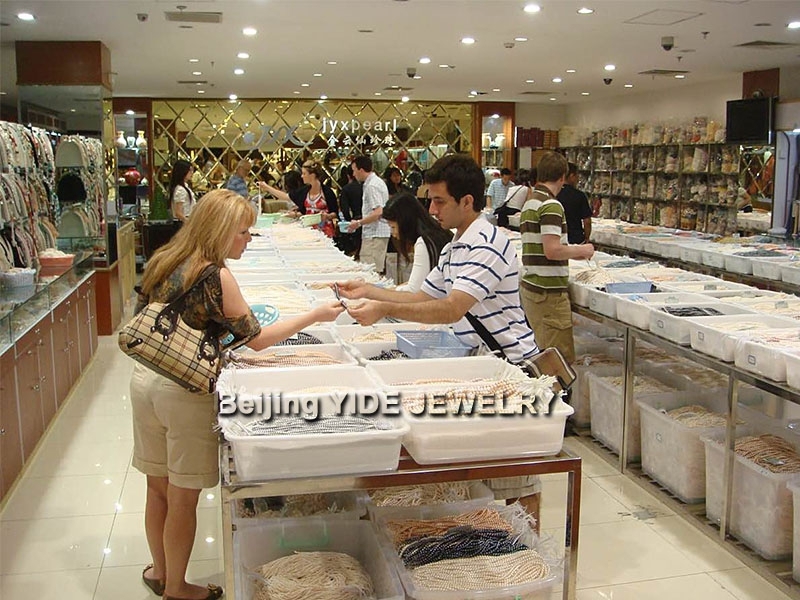 The necklace has a length of 18 inches and is ended with a golden gilded clasp. 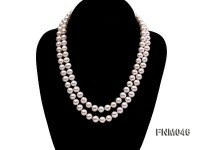 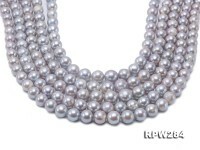 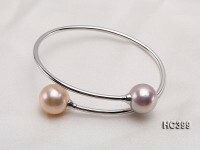 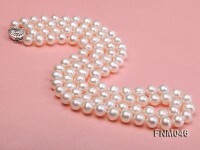 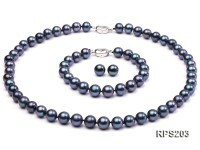 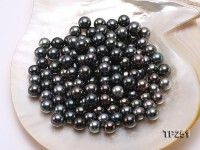 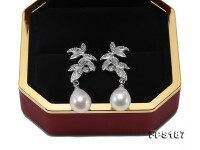 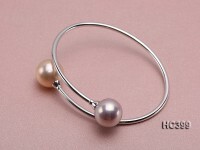 The pearls are smooth and lustrous with slight natural blemishes. 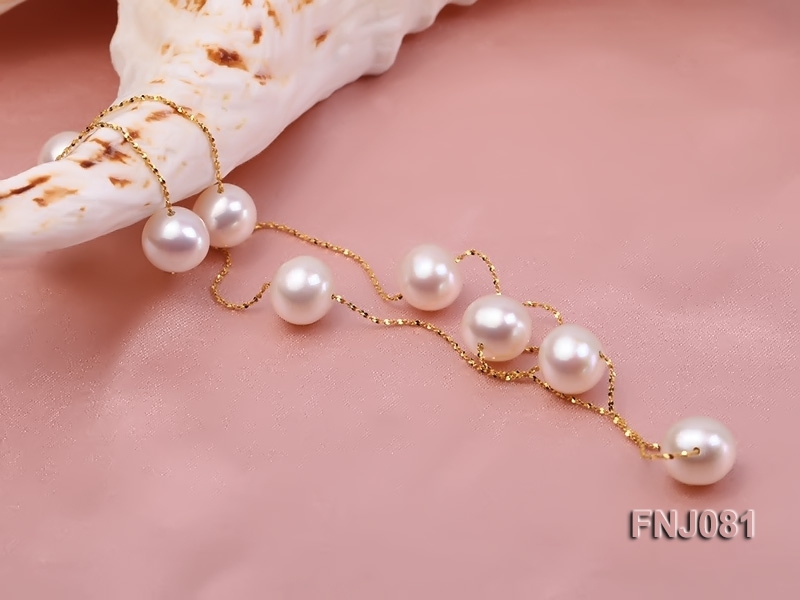 This necklace looks elegant and graceful. 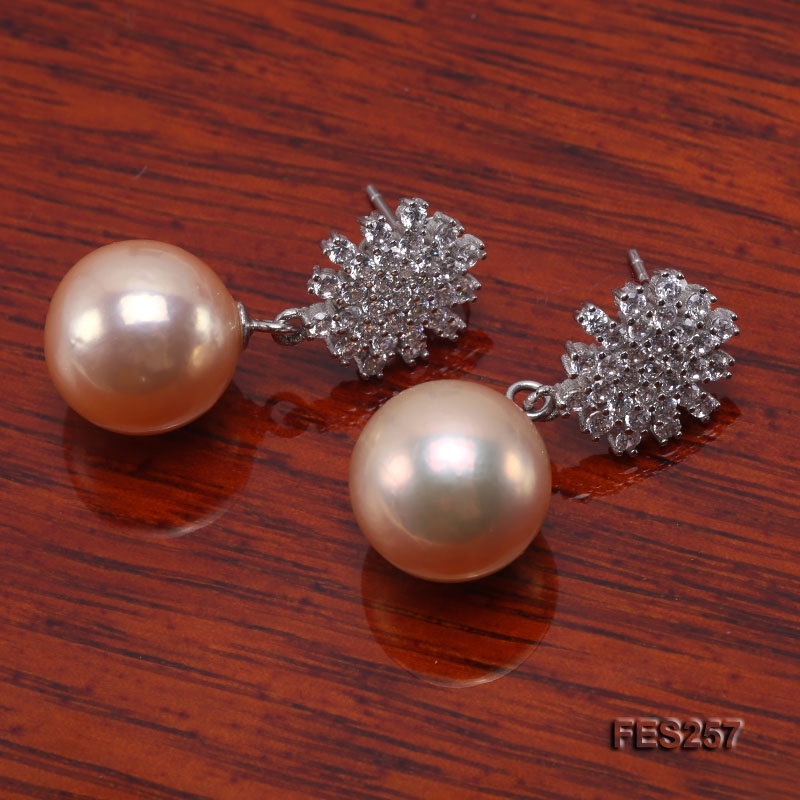 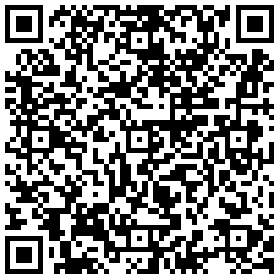 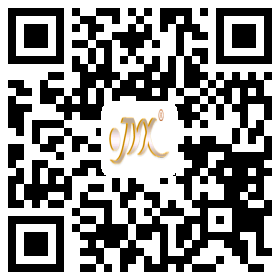 It can match with a wide range of dresses.